The Parish Council is responsible for a large number of open-space areas, one of the Village's major assets. The most important are described below. The closest thing to a civic park in Kidlington with a garden area and seating. There is footpath and cycle route linkage for the housing developments on the west side of Kidlington with the village centre. The site houses the local community hall of Exeter Hall, the health centre, the Forum youth club and early intervention centre, the Kaleidoscope children’s centre, the Bowls Club and the Pavilion used for table tennis and football. 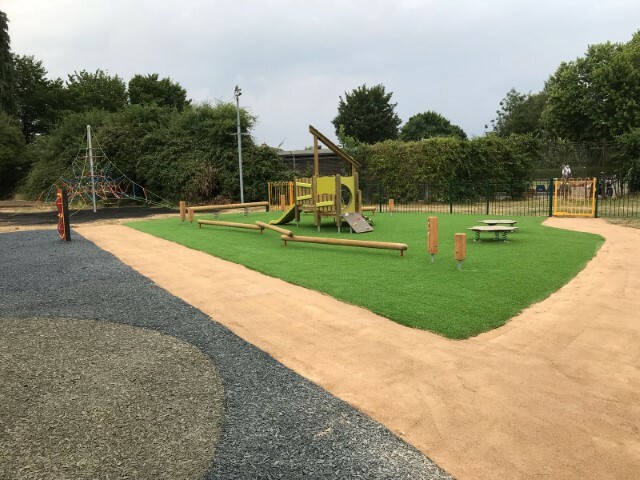 There is extensive open area for informal play, and a football pitch, a childrens playground, plus multi-use courts for tennis, basketball and 5 aside football. 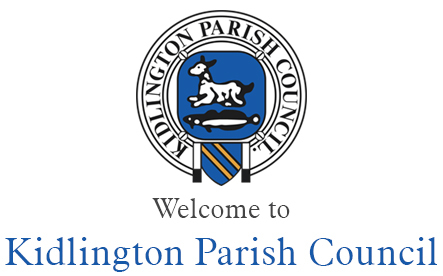 The site is owned and managed by the Parish Council, which has plans for further improvements and facilities. A large field off Evans Lane, Kidlington, now leased to the Kidlington Recreational Trust, the site has 3-4 football pitches and is the home ground for Kidlington Youth Football Club, which is responsible for the on-site Pavilion. There is also an equipped children’s playground and youth "hang out" shelters. This is the large field and adjacent copse off Benmead Road, Kidlington, now leased to the Kidlington Recreational Trust. There is a small hall on the site that is used in the daytime by a Montessori nursery, and available for evening and weekend hire. There is also an equipped children’s playground plus a multi use ball court, and provision for two small-side football pitches. A large field off Maple Avenue, Kidlington, now leased to Kidlington Recreational Trust, the site has two football pitches and is the home ground for Garden City Football Club, which is responsible for the on-site Pavilion. There is also an equipped children’s playground. This is a large field off Yarnton Road, now leased to Kidlington Recreational Trust and sub-leased to Kidlington Football Club. The football club plays in the Hellenic League so the pitch and facilities are to Hellenic League standard. 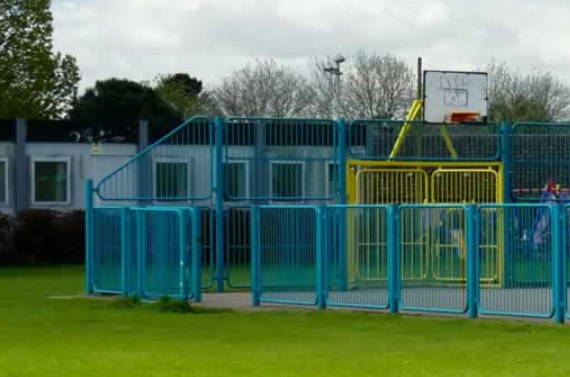 The field is also available for informal play providing there is respect for the football club facilities. The site has a large hall / social club also leased to Kidlington Football Club. There is a children's play area in Croxford Gardens, at the South-West corner of the village.